As the housing affordability topic rises in our minds in unison with rental and purchase prices, Australian state and local governments have started investigating the possibility of helping propagate a build-to-rent housing sector. Described as ‘radical’ by Australian press, but an initiative common in the USA and the UK, build-to-rent communities involve development designed with the intent of long-term—sometimes indefinite—leases. 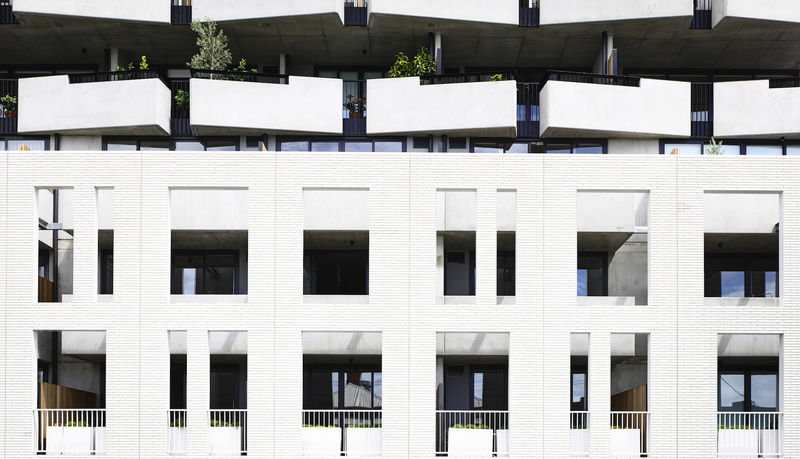 Providing long-term security for residents, and touted as a topical treatment for the housing affordability crisis, building to rent is the topic of this High Density Happiness talk brought to you by Open Journal. In this panel discussion lead by Laura Philips join Sam Tarascio, James Tutton, Nerida Conisbee and Matthew Palm to discuss the impact of the build-to-rent model across different spheres: from design implications and creating strong communities to the cultural acceptance of long-term renters and how to form the policy towards security of tenure.